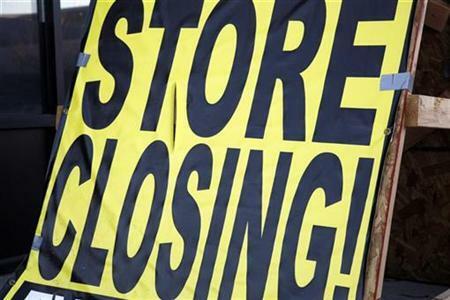 Death of the Video Store? An Article i wrote a month ago that caused quite the reaction! With the news a short time ago that Rogers has decided to pull out of the video rental marketplace Canada has found itself somewhere it has not been in decades, without a nation-wide video rental chain. This is a turn of events that most in the industry have seen coming for a while, but the question is whether it’s actually a step forward or a step backward for the industry. I must confess, being a former Blockbuster Canada employee, my opinion on this issue will be informed but also biased. That said, I am going to try to explore this issue from an open mind. I know, I know. The Avengers has already broke records everywhere, and you’re doing a summer preview now? I must confess that I’m a bit of a traditionalist in that I feel the real summer season starts on Victoria Day in Canada/Memorial Day in the US. And since we recently had Victoria Day in Canada, it seems like as good a time as any for this article (ed – apologies, posting this a bit late). I’ll try to give indie/smaller releases their due along with the blockbusters. 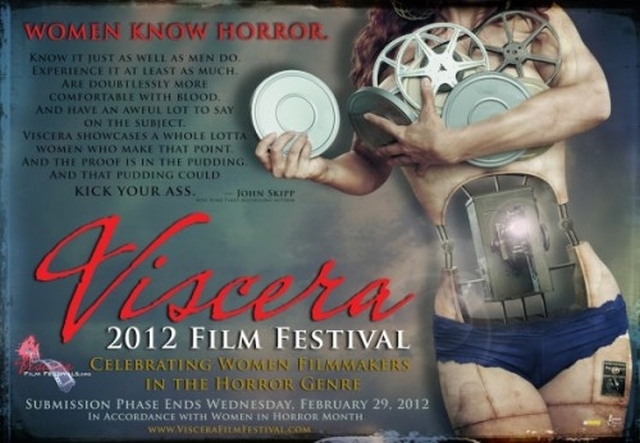 Ultimately, everything on here will be stuff that intrigues me…in either a good or bad way. Ed – Two of the Movie Junkie’s picks already have reviews by him, MIB3 and Chernobyl Diaries. 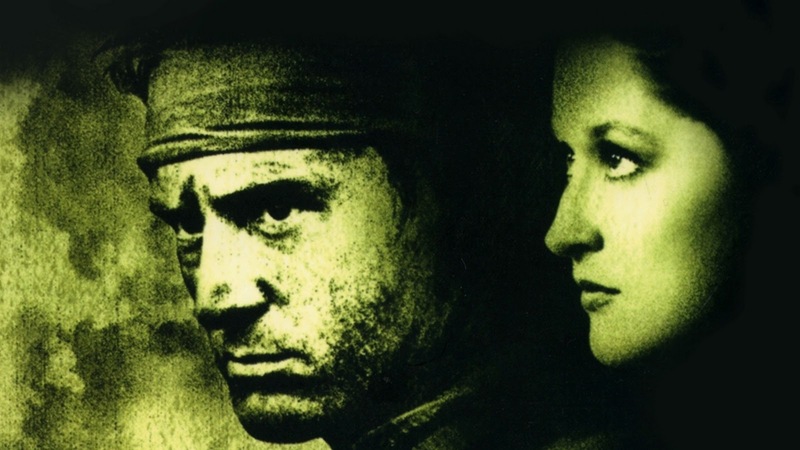 Starring Robert DeNiro, Christopher Walken, John Savage, John Cazale and Meryl Streep. Starring Will Smith, Tommy Lee Jones, Josh Brolin, Jemaine Clement, Alice Eve and Emma Thompson. Will Smith returns after a decade to the role that cemented him as a mega-star, that of Agent J in Men In Black. 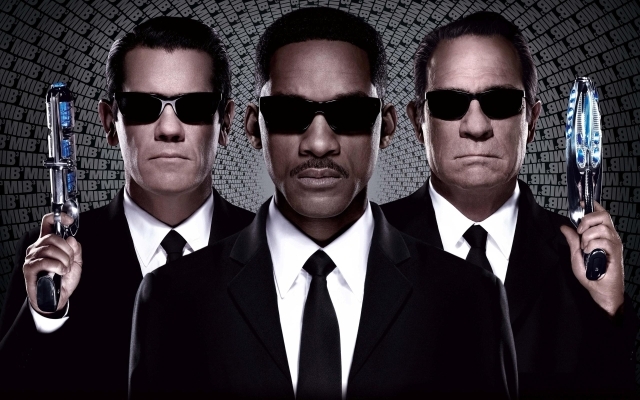 Having come out a year after Independence Day, it was Men in Black with its fun and charming story of a brash young agent in training and the stoic and stubborn partner training him so he could retire, that started Smith onto a string of hits that would make him the most bankable star in Hollywood. Well, its 15 years later and Smith’s J is still as wise cracking as ever and K is still not retired after being brought out of retirement in the dismal Men In Black 2. What antics will they get up to this time? Staring Devin Kelley, Jonathan Sadowski, Jesse McCartney, Olivia Taylor Dudley, Dimitri Diatchenko, Nathan Phillips and Ingrid Bloso Berdal. Back in 2007 writer/director/producer Oren Peli scared up massive box office returns and multiple sequels with his creepy little found-footage epic Paranormal Activity. 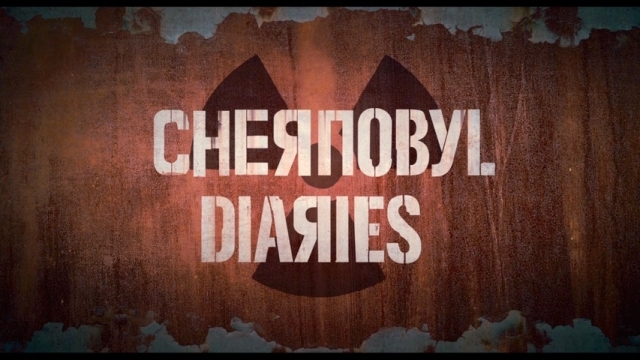 Chernobyl Diaries marks the first post-Paranormal project we get from Peli, though for his next directorial effort we’ll have to wait for Area 51, due later this year. The question remains, will Paranormal Activity be the launching of a new talent, or will Peli’s name go down with the likes of M. Night Shyamalan – the once promising now mocked director of the Sixth Sense.